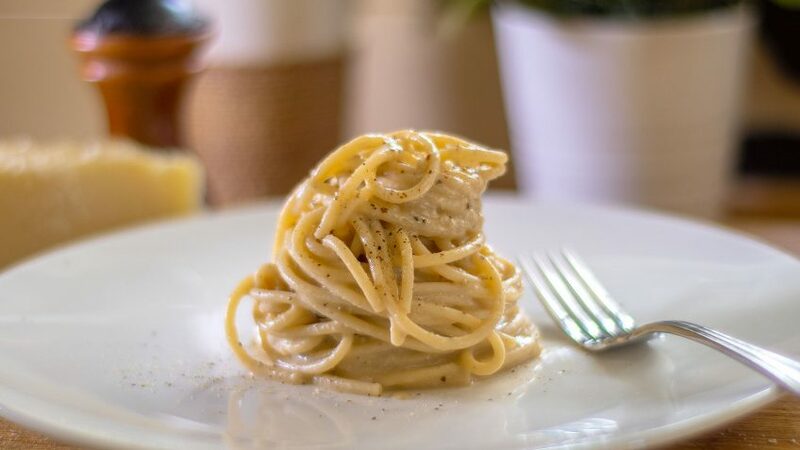 Only 3 ingredients for perfect Cacio e pepe. Cacio e pepe pasta is for lovers of Mac n Cheese. It’s a simple dish but it delivers amazing flavours. Who would think three ingredients would be possible. A lot of people get this recipe wrong, thinking it’s just a pepper and cheese pasta. Cacio e peppe is much more than that, it’s more like science or alchemy! 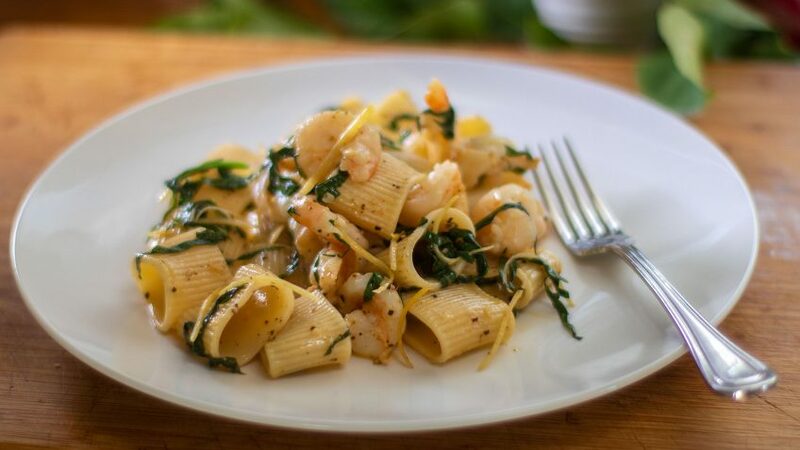 The grated Pecorino cheese is emulsified into the water creating a smooth and creamy sauce which coats the pasta. The trick is not to over heat the cheese or it will separate. It’s best to stir or toss vigorously until you reach a smooth and velvety sauce. Enjoy perfect Cacio e pepe. Add the crushed peppercorns to a frying pan on high heat and toast for about 1 or 2 minutes or until you smell the aromas. Do not burn or smoke them. Add a ladle full of the pasta water to the pepper to stop the cooking process. Turn heat to very low so the pepper infuses into the water. Grate the pecorino cheese with the finest grater you have. Add the cheese to a small mixing bowl and mix into a paste using the warm pasta water, (do not use boiling water). Keep mixing until you have a very thick cheesy cream consistency. Add more water if required. Once the pasta is about two minutes from being al dente, drain the pasta from the water and place in the pan containing the pepper water. Add some more pasta water if required, finish cooking it in the pan until it’s al dente. Once the pasta is cooked al dente, turn off the heat and mix it a little. Let it sit there a 2 or 3 minutes to cool down a little. Add the cheese mixture to the pasta and mix and stir or toss it in the pan for one minute. 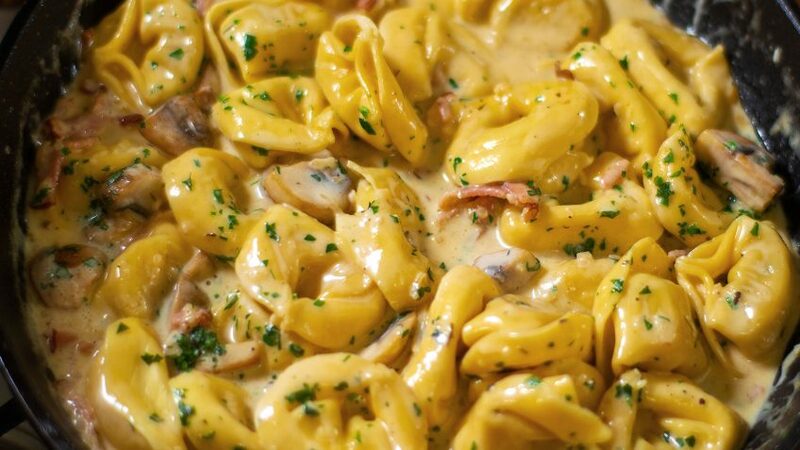 This will emulsify the cheese and the pasta water to form a creamy smooth sauce that binds to the pasta. 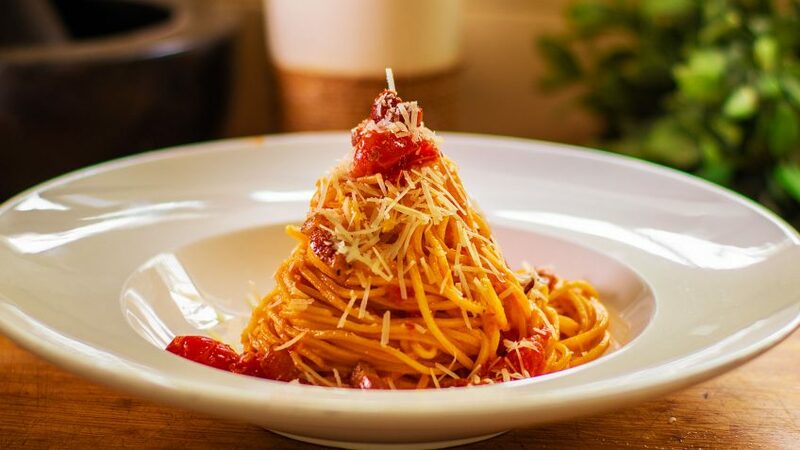 Roll up the spaghetti using a fork and a ladle and serve on a hot plate, top with a little extra sauce and garnish with a little more freshly cracked black pepper. You can also top with a small amount of grated cheese. Only 3 ingredients! Cacio e pepe pasta is for lovers of Mac n Cheese. 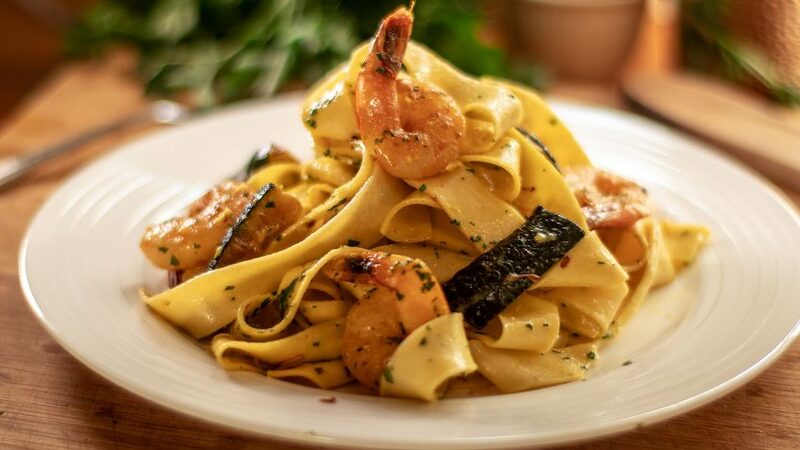 It’s a simple dish but it delivers amazing flavours. Who would think three ingredients would be possible. A lot of people get this recipe wrong, thinking it’s just a pepper and cheese pasta. Cacio e peppe is much more than that, it’s more like science or alchemy! 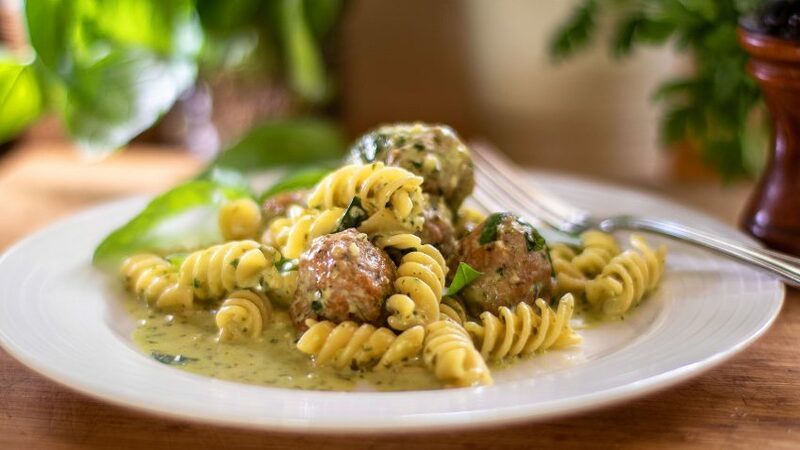 The grated Pecorino cheese is emulsified into the water creating a smooth and creamy sauce which coats the pasta. The trick is not to over heat the cheese or it will separate. It’s best to stir or toss vigorously until you reach a smooth and velvety sauce.